It’s been about a week and much of Croatia is buzzing with excitement about the start of the filming of a new feature movie called “The General”. Most say: About time! 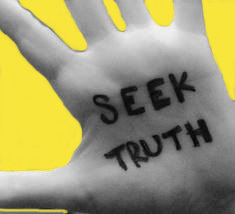 And indeed it has great significance and potential in spreading and maintaining the truth about Croatia’s Homeland War and its Operation Storm of August 1995, which swiftly and decisively liberated the Croatian territory, occupied and ethnically cleansed of all non-Serbs by the Serb forces. 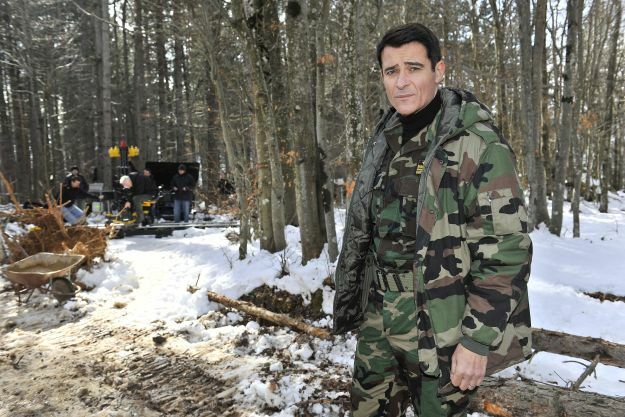 This is a movie and a TV series’ filming of the long-awaited life story of Croatia’s much-loved war hero General – Ante Gotovina. On August 4th, 1995, Operation Storm commenced. It was a large-scale military operation led by Croatian armed forces in order to gain back the control of Croatian territories which had been claimed by Serbs. The united Croatian forces led by General Ante Gotovina massed their troops around the occupied Croatian territory of Krajina. Croatian President Franjo Tudjman announced on the radio that the Croatian citizens of Serbian ethnicity in the occupied territories stay in their homes and not fear the Croatian authorities who will respect their minority rights. General Gotovina’s army shattered through the Serbian lines. The operation, which was documented as the largest European land offensive since World War II lasted 84 hours and liberated occupied Croatian territories, causing the end of the Serb onslaught on Bihac (Bosnia and Herzegovina), preventing a humanitarian catastrophe, and striking the ultimate blow to Serbia’s Slobodan Milosevic’s evil Greater Serbia scheme under the pretenses of wanting to retain Yugoslavia. 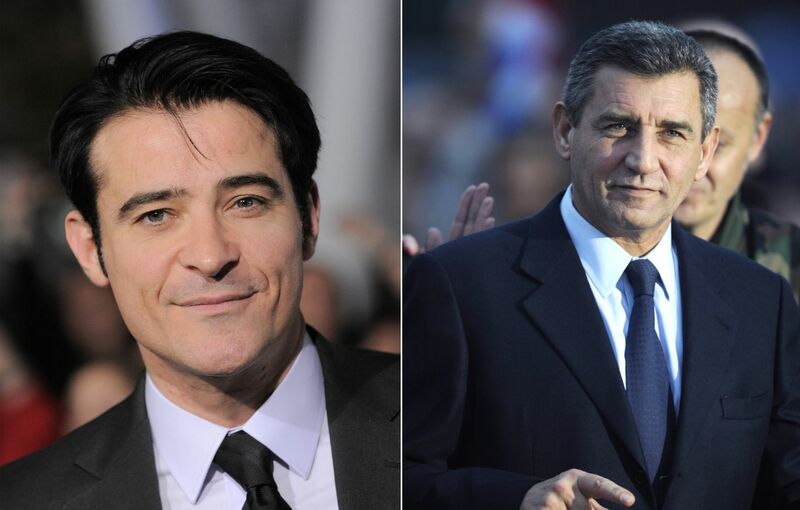 Goran Visnjic, a Croatian actor who has prominently appeared in American and British films and television productions is probably the best known around the world for his role as Dr. Luka Kovac on the American NBC television series “ER”. In the movie “The General” he plays the role of General Ante Gotovina, while his well-known father in law Anton Vrdoljak directs the movie. The filming is planned to last until late July this year and the film-sets will include places that saw some of the early 1990’s fiercest battles and defence frontlines for Croatia’s independence and freedom such as Knin, Livno, Sepurine, Zadar, Prkos, Kasic, Islam Grcki, Obrovac, Skabrnja, Sljeme, Lucko, Crna Mlaka, Imotski, Split, Pag, Pirovac, Turanj, Pakostane, Peruca, Rijeka, Erdut, Dalj and Zagreb. Other Croatian actors in the movie and TV series include Tarik Filipovic, Rene Bitorajac, Goran Navojec, Borko Peric, Ivo Gregurevic, Mustafa Nadarevic, Natasa Janjic, Goran Bogdan, Boris Svrtan and Zrinka Cvitesic. 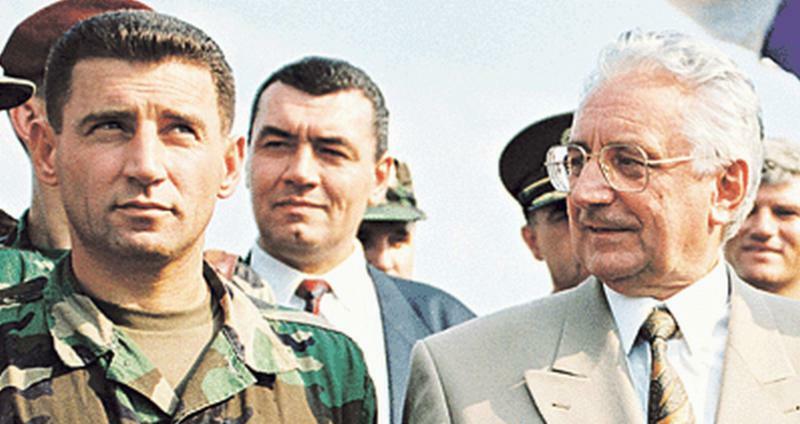 The International Criminal Tribunal for the former Yugoslavia (ICTY) indicted General Ante Gotovina in The Hague in 2001, for war crimes allegedly committed during and after the Croatian military operation ‘Storm’ in August 1995. He was arrested on the Canary Islands in December 2005 and transferred to The Hague to stand trial and convicted and sentenced to 24 years by the Hague Trial Chamber in April 2011. “The Appeals Chamber of the International Criminal Tribunal for the Former Yugoslavia, composed of Judges Theodor Meron, presiding, Carmel Agius, Patrick Robinson, Mehmet Güney, and Fausto Pocar, today reversed by majority, Judges Agius and Pocar dissenting, Ante Gotovina’s and Mladen Markac’s convictions for crimes against humanity and violations of the laws or customs of war and entered verdicts of acquittal. On 15 April 2011, Trial Chamber found Mr. Gotovina and Mr. Markac guilty of committing crimes against humanity and violations of the laws or customs of war from July to September 1995 by participating in a joint criminal enterprise to permanently and forcibly remove the Serb civilian population from the Krajina region of Croatia. Mr. Gotovina was sentenced to 24 years of imprisonment, and Mr. Markac was sentenced to 18 years of imprisonment. The Appeals Chamber unanimously found that the Trial Chamber erred in concluding that all artillery impact sites located more than 200 metres from a target deemed legitimate served as evidence of unlawful attacks against towns in the Krajina region of Croatia. A majority of the Appeals Chamber further concluded that the Trial Chamber erred in finding that artillery attacks ordered by Mr. Gotovina and Mr. Markac were unlawful. The majority also held that the Trial Chamber erred in finding the existence of a joint criminal enterprise whose purpose was the permanent and forcible removal of Serb civilians from the Krajina region. 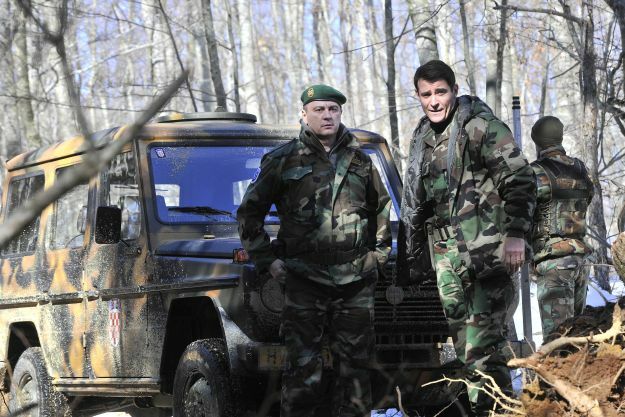 Besides Croatia, where scenes from Gotovina’s childhood and from his participation in the 1990s war will be filmed, some parts of “The General” will be shot in France and Africa, in order to show his life as a member of the French Foreign Legion. 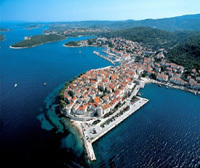 « Croatia 2032: Ghost Towns and Tumbleweeds? A very good role for a very talented actor displaying the Generals actions during the Serbian war of aggression. Having read the book, I’m looking forward to this much-anticipated film/series. real life heroes are so few and far between – we just love them though! 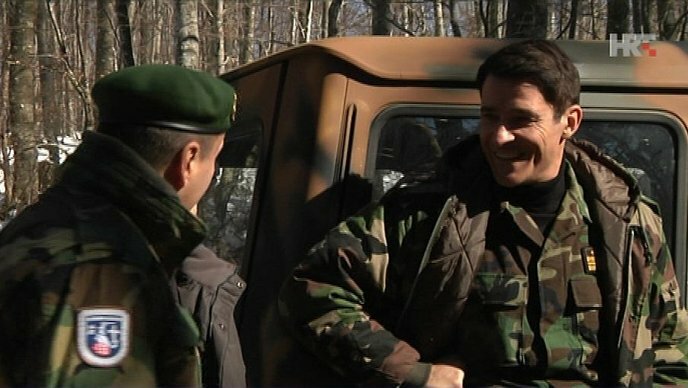 Goran Višnjić told the Croatian media that he hopes to meet general Gotovina as he went to Hague to support him while he was imprisoned.Ante Gotovina became a hero in the Croatian War of Independence, and afterwards was acquitted of war crime charges and released from a Hague prison in 2011, after seven years of detention.The project received €20,45 1/ 40,000 KM from the Film Fund in Bosnia and Herzegovina in December 2016.